Kiel specializes in designing and conducting mixed-methods evaluations of educational programs and interventions. His research focuses on professional learning initiatives aimed at improving teacher retention and effectiveness such as professional learning communities, teacher coaching, and new teacher induction. He currently serves as the lead evaluator for the Doug and Maria DeVos Foundation’s teacher leadership initiatives. When he isn’t cleaning data, you might find Kiel reading the newspaper cover-to-cover, daydreaming about camping in Alaska with his wife, Frankie, or pairing Michigan football or basketball with a hoppy IPA. He lives by Sir Winston Churchill’s words: For myself I am an optimist – it does not seem to be much use being anything else. 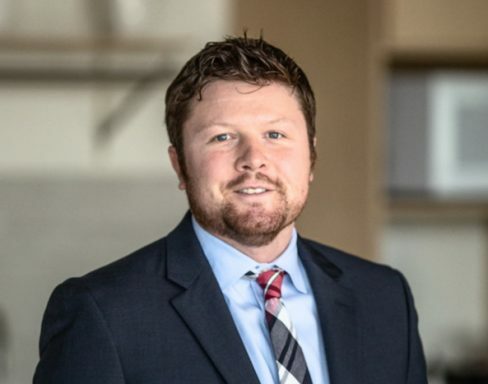 Prior to joining Basis, Kiel served as a Research and Evaluation Consultant for Oakland Schools, a Graduate Student Research Assistant at the University of Michigan, and the Director of Teacher Leadership Development for Teach For America Rhode Island. He also designed an experimental study to test the impact of a coaching intervention on new teachers’ observation ratings for his dissertation.